It's 01:55 in Brooklyn, USA right now. PS/Intermediate School 30 Mary White Ovington A webcam in Brooklyn, New York - camera location: PS/Intermediate School 30 Mary White Ovington. 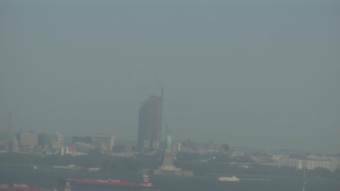 New York City, New York: HD Stream Skyline Manhattan, 7.6 miles away.